If you are interested in any of these Arbour Lake real estate listings, you can request more info or schedule a showing from the detail page of each property. We have access to the property disclosures and past sales history, and can also provide you with the dates and prices of homes that have recently sold nearby in Arbour Lake. Arbour Lake has its own natural lake. The lake is for the exclusive use of the Arbour Lake community. The Arbour Lake real estate neighborhood is located on a bluff overlooking the Crowfoot Centre mega mall; and the Arbour Lake community is just minutes away from the Crowfoot Light rail transit to downtown Calgary. 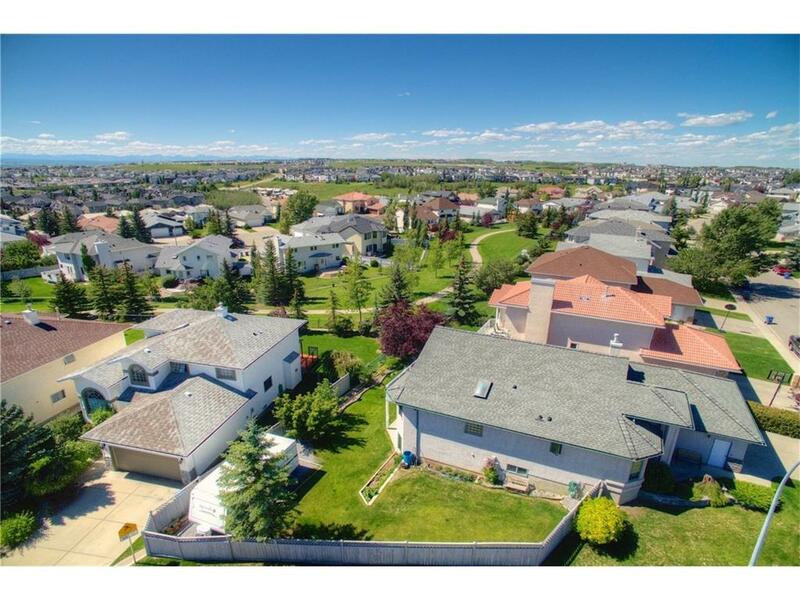 Some homes for sale in Arbour lake, have an unobstructed view of the Rocky mountains. And with easy access to the Calgary ring road and the Trans Canada highway, the Arbour lake community offers its residents, the best in community living.